This week, more than 300 pediatricians descended on Capitol Hill to urge Congress to take action on gun violence. Hosted by the American Academy of Pediatrics, part of our coalition of medical and public health groups, these doctors are demanding that our leaders take action to protect our kids and families by passing universal background checks and funding gun violence research. For these doctors, gun violence prevention isn’t a question of politics. It’s personal. From the surgeon in Atlanta who cared for three children who were shot in an episode of domestic violence, to the doctor who sees children growing up with post traumatic stress disorder, each and every one of these doctors had a personal reason for coming to Washington, DC. Dr. Mangla remembers his childhood fondly—playing on the playground at recess, buying cookies during lunch. But he worries that children today, haunted by lockdown drills and witnessing their friends being gunned down in the streets, won’t have this same privilege. 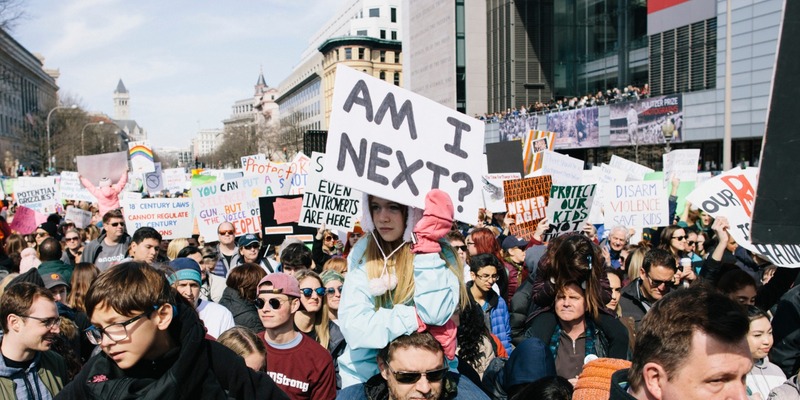 Dr. Mangla has already begun to see the toll that gun violence takes on children and their mental health. He hopes Congress will fund gun violence research so doctors can study the link between gun violence and conditions like ADHD, depression, and PTSD. Dr. Saisho Mangla remembers childhood kickball games, not active shooter drills—but today’s kids are growing up traumatized by gun violence. When Dr. Kotwal’s friend bought her son a glow-in-the-dark dinosaur shirt, she assumed it would make him happy. Instead, the first grader told his mom that he was worried about wearing the shirt to school: if there was an active shooter and students had to turn off the lights and run like they did in their drills, he was scared his shirt would make him a target. “A place where kids should feel safe has become a place where kids don’t feel safe,” Dr. Kotwal said. This story is a reminder to Dr. Kotwal—and to all of us—how far-reaching the consequences of gun violence are. Dr. Kotwal knows that gun violence prevention can’t wait. 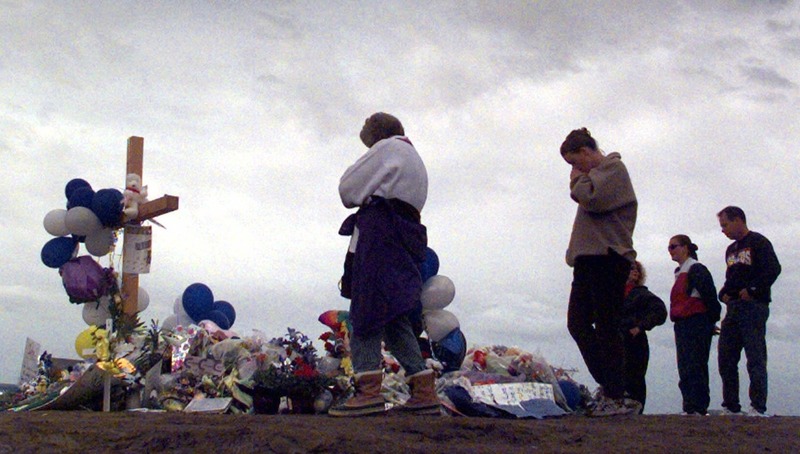 “Gun violence is a public health crisis, and it has been for years,” said Dr. Kotwal. Dr. Heiss, a pediatric surgeon at Emory University in Atlanta, will never forget the three children shot in a domestic violence incident who were rushed into the ER. Two additional children were shot and pronounced dead at the scene. Dr. Heiss treated the bullet wounds in the heads of the other three children, only one of whom survived. He also recounted the story of the child and pregnant woman killed in Atlanta just last weekend by a known felon who was able to buy a gun without passing a background check. These victims of gun violence, and all of the other young lives gun violence has yet to claim, were top of mind for Dr. Heiss as he urged Congress to pass background checks and fund research. “We’ve waited way too long for this,” said Dr. Heiss. Pediatric surgeon Dr. Kurt Heiss was in the ER when 3 children came in after being shot by a domestic abuser—only one survived. Pediatricians are responsible for the health and safety of our nation’s children. Parents seek their advice on everything from vaccinations to coughs that won’t go away to behavioral challenges. Pediatricians are deeply invested in protecting our children from harm, and they’re asking our leaders to take action so no more young lives are tragically cut short by bullets. We urge Congress to listen to Dr. Mangla, Dr. Katwal, and Dr. Heiss, and the hundreds of pediatricians who visited Washington this week. Pass universal background checks and fund research into gun violence. There’s no time left to lose. Use our Call Congress tool to tell your senators that you support background checks on every gun sale. We’ll call your phone and patch you through. Lydia is the Deputy Engagement Director at Giffords. She helps to build and maintain existing Giffords coalitions while expanding collaborations across a broad range of stakeholders and potential partners.